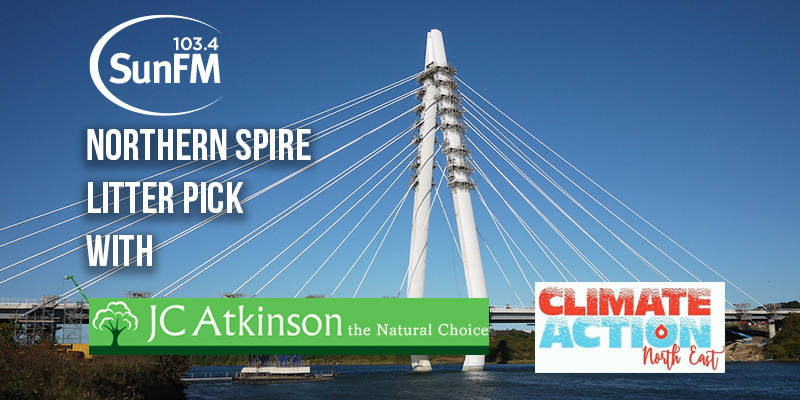 Last chance to book your place at our Northern Spire litter pick with 103.4 Sun FM and JC Atkinson tomorrow. Litter to be picked, prizes to be won – and it will be fun! !